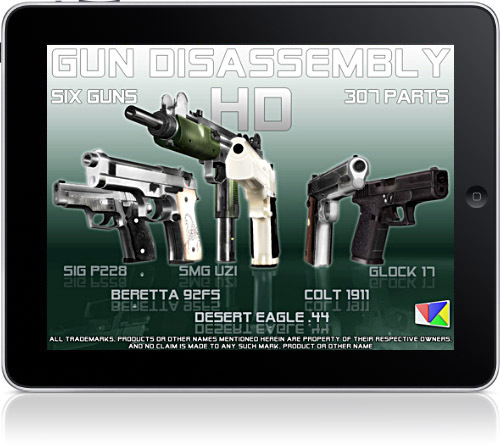 Both Gun Disassembly 3D and Gun Disassembly 3D HD is FREE for weekend !! 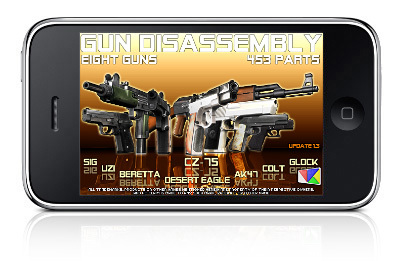 Updates 1.3 of the Gun Disassembly 3D and Gun Disassembly 3D HD is released. Most widely used service pistol CZ-75 added. 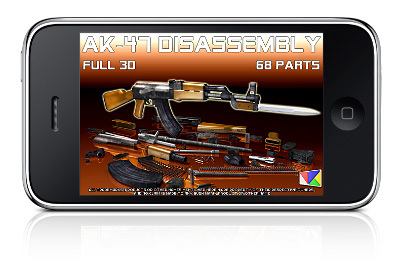 Solo app AK-47 Disassembly is released. 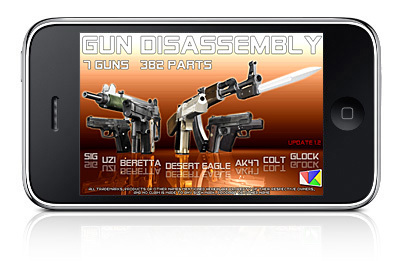 Updates 1.2 of the Gun Disassembly 3D and Gun Disassembly 3D HD is released. Famous russian assault rifle AK-47 added. 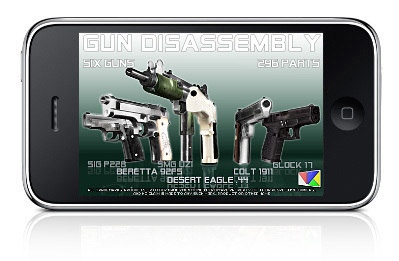 High Definition version Gun Disassembly 3D is released. 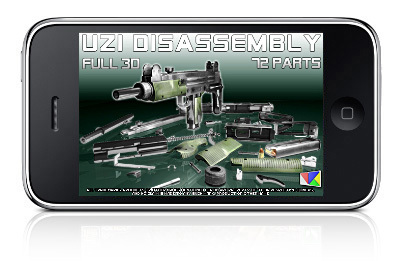 Solo version Uzi Disassembly is released. 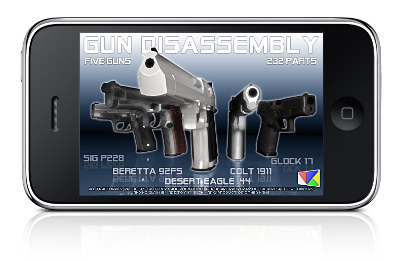 Update 1.1 of the Gun Disassembly 3D is released. New gun Uzi Full Auto added. ★ Gun customization in the Operate mode: suppressor, bayonet, stock, etc. ★ Full X-Ray support in the Operate mode. Weekly statistics of the "Secret of Lost Pyramid HD"
Our new game "Secret of Lost Pyramid HD" is released for iPad and available on the AppStore !! New statistics for Bottle Hunt. Top-1 in France and Italia in free apps and games. Overall game downloads exceed 100,000. New statistics for Bottle Hunt game. Top-2 in France and Italia ! Last two days statistics for Bottle Hunt game. Top-4 free apps, Top-2 free games, Top-2 arcades and Top-1 kids in France ! 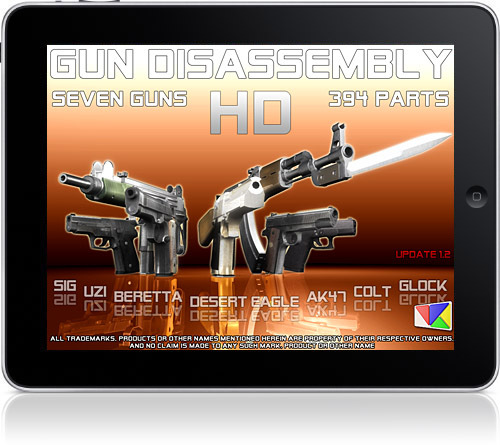 Our new application "Gun Disassembly 3D " is released and available on the AppStore !! 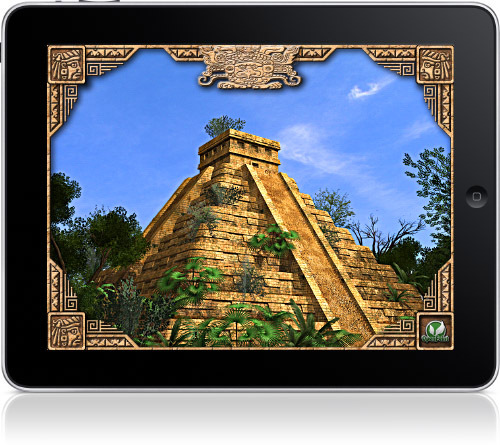 Selebrating this release – we make 2 our games Bottle Hunt and Secret Of Lost Pyramid free for limited time ! #1 board game and #2 puzzle game in France ! Secret of Lost Pyramid and Alien Glyphs are FREE for this weekend ! 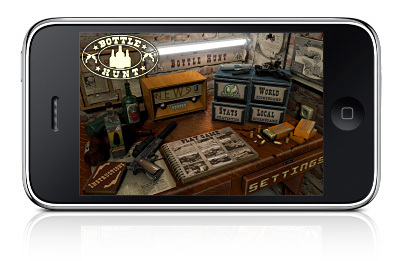 Our new game "Bottle Hunt " is released and available on the AppStore ! !